Cooking in a small space can be a big challenge, but with True Induction's cooktops, it doesn't have to be. With the average size of an R.V. or Tiny Home's kitchen being under 50 square feet, finding space for cooking appliances isn't always easy. True Induction has three different double burner models: Mini Duo, Counter Inset and Portable to make cooking in tight spaces a breeze. Once placed, our cooktops are flush with the countertop surface creating a sleek and modern look. The True Induction method of cooking is more energy efficient than a traditional resistance style burner. 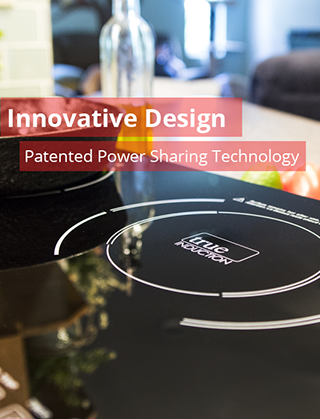 The True Induction cooktop permits instant control of the burner allowing for more precise cooking. 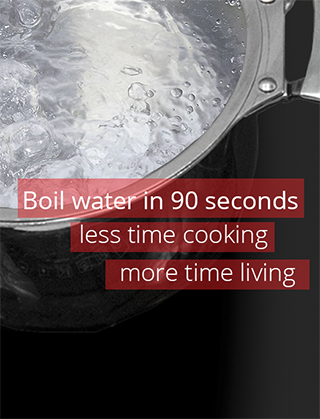 With rapid heating times, our cooktop will boil water in 90 seconds. The heating elemet used with induction is magnetic-based insted of using flame or gas, once a pot or pan is removed from the cooktop, the cooktop begins to cool down immediately. The udrelying surface only heats up from contact with the heated pot, which significatly reduces the risk of burns and fires. Thanks to our advanced technology, True Induction keeps your working area cool and won't work against your air conditioning. The only heat being produced is from the cooking top itself. To clean your cooktop you will only need a damp cloth, eliminating the need to use harsh chemicals. In today's fast paced world, finding the time to cook dinner often gets put on the back burner. 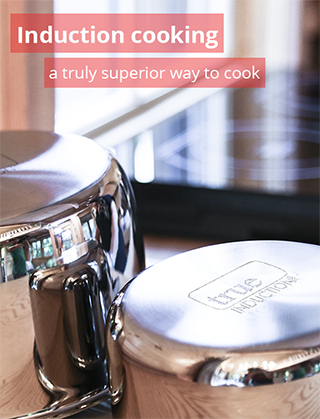 True Induction helps cut cooking time with its advanced induction technology. While electric stoves must first heat the coils before transferring heat to the pot, induction cooktops directly heat the pot directly, helping cut down on cook time and save energy. The True Induction method of cooking also allows for instant control of the burner and temperature, allowing for more precise cooking. Child safety is the primary concern in the family home. Since the heating element used with induction is magnetic-based instead of using flame or gas, once a pot or pan is removed, the burner starts to cool immediately, significantly reducing the risk of potential burns. The surface of our cook tops are smooth in design enabling an easy and effortless cleanup. 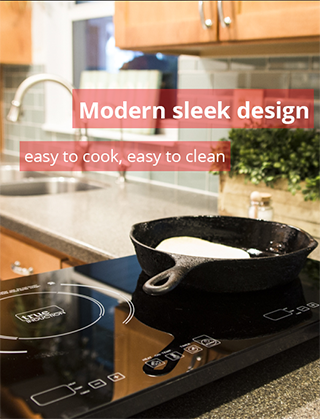 You will only need a damp cloth to wipe your induction cooktop with, eliminating the need for harsh chemicals. Induction requires specific pots and pans that are made of ferrous (meaning magnetic) materials. Cast iron is a popular material for both indoor and outdoor cooking and is perfect for use with induction cooktops. True Indcution cook tops are the perfect solution in offering cooking abilities in both hotel suites and assisted living facilities. 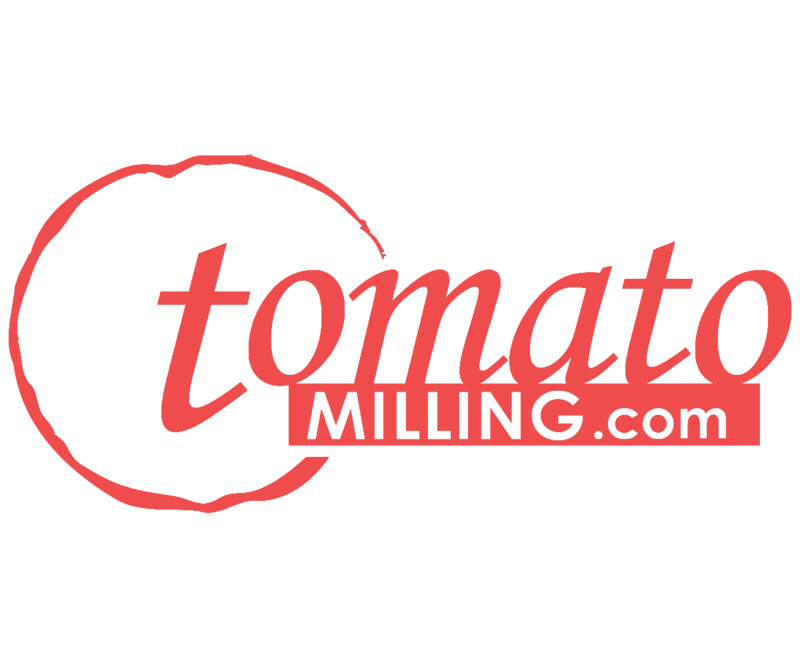 Our products are built-to-last and can withstand the daily rigors of cooking. With built-in saftey features and many versatile models, induction cooking is now accessible, affordable, and easy to use. One of the most notable features that True Induction cook tops utilize is the ability to produce heat with out an open flame. This method of cooking reduces the risk of burns,kitchen fires,and is energy efficient. Our Cook tops are engineered with magnetic-based technology that heats the pan or pot directly. An important function that separates induction cooking from traditional methods is that after a pot is removed the burner area it begins to immediately cool down, reducing the risk of burns from the burner. Our pan detection feature will shut the unit off if it does not detect a pan on the surface of the unit. The modern design of our cooktops were created with simplicity and funtion in mind. The face has been engineered with a one-piece ceramic glass surface, where the touch sensors are located underneath, allowing the unit to be easily cleaned with a wet towel. This eliminates the need to use harsh chemicals and makes cleaning simple.